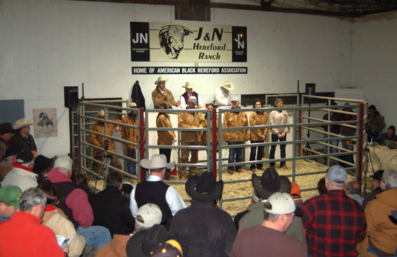 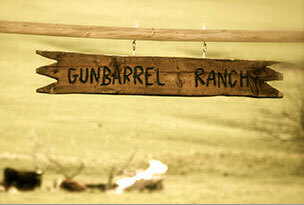 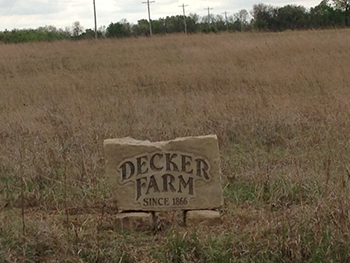 J&N Ranch has held a cattle production sale each year since 1992. 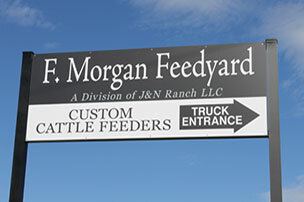 We currently host two production sales per year: on the second Saturday in February with yearling and coming two-year-old bulls; and on the second Saturday in October with bred females and selected bulls. 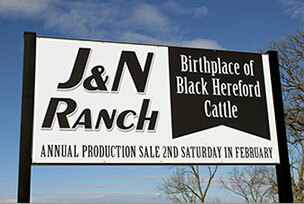 Join us for our upcoming bull and female production sale on Saturday, October 12, 2019.